Spot Box(tm) – Work Smarter not Harder! 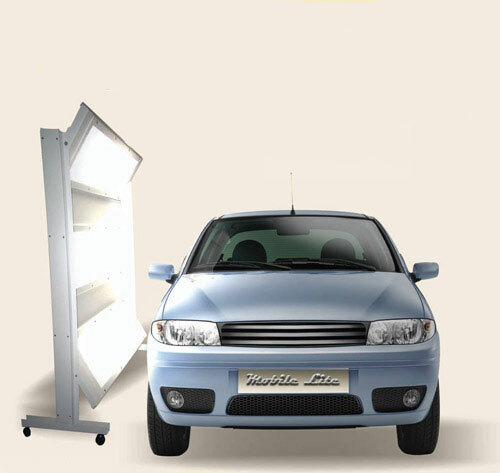 The innovative mobile spot repair system that goes where you need it. Spot Box has all the features you need to prep paint and spot repair at the source. 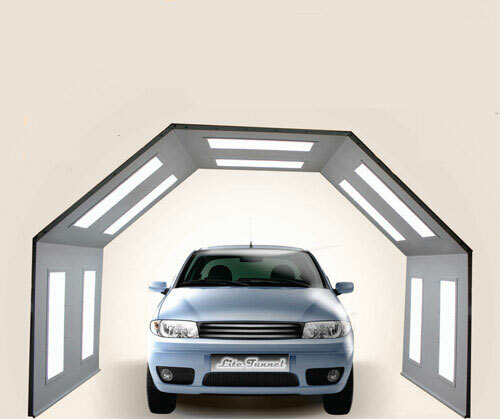 Save valuable time – no need to move cars - take Spot Box to the vehicle. 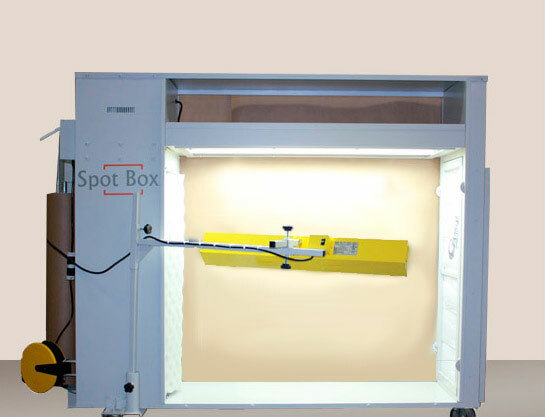 Spot Box is designed to provide a safe environment for mobile painting and increases productivity by freeing up your paint booth for the larger jobs.